On Arnold Bennett (4): Go On, Great Man! This entry was posted in Quotations and tagged H G Wells, H.G. 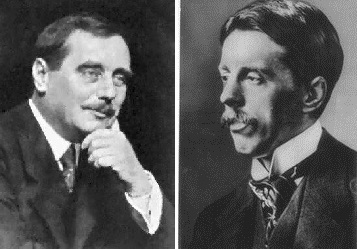 Wells and Arnold Bennett, On Arnold Bennett. Bookmark the permalink.